A 600-year-old timber-framed coaching inn, as full of contented locals today as it was when pilgrims stopped on their way to Canterbury. Everything here is a delight: hanging lanterns in the courtyard, stripped boards in the bar, superb staff in the restaurant, copious window boxes bursting with colour. 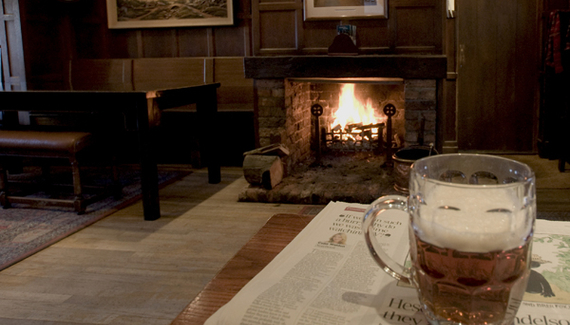 It's a proper inn, warmly welcoming, with thick beams, country rugs, panelled walls and open fires. 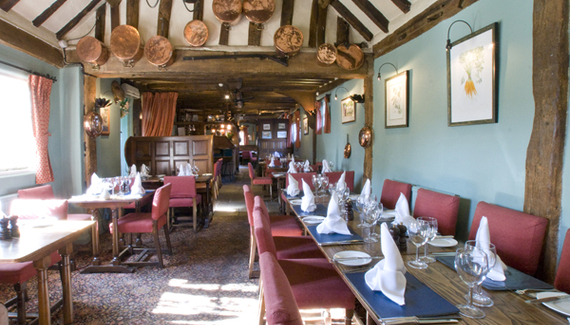 Stop for a pint of cask ale in the lively bar, then potter into the restaurant for top food, perhaps seared scallops with confit venison, grilled Dover sole, cherry parfait with chocolate brownie Alaska and popping candy. Christine grew up here, John joined her years ago; both are respected in the trade, as is Joanne, Master Sommelier and manager of many years. An infectious warmth runs throughout this ever-popular inn. 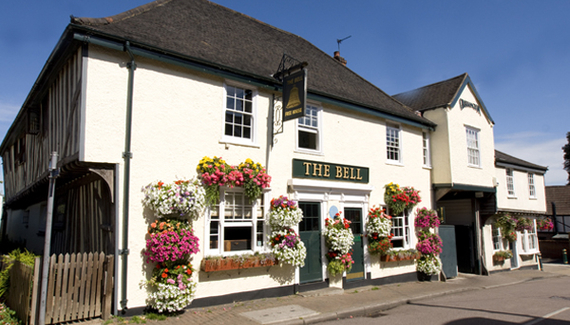 Have you visited The Bell Hotel? 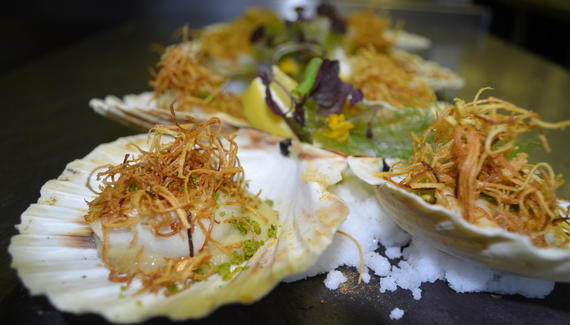 Lunch from £11.95. 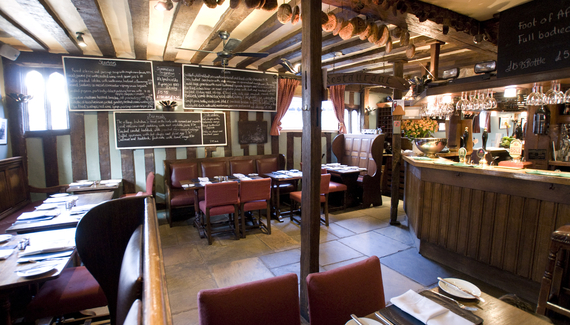 Bar meals from £8.95. Dinner à la carte, £30. Not bank holidays. 2.30pm-5.30pm (3pm Sat. 4pm-7pm Sun).